Kodak Ektachrome appears nearly ready for its comeback. Beta testers have been trying out the latest iteration of the iconic film. First launched in 1946, Ektachrome was one of the most popular color slide films, known for its color accuracy, fine grain, and rich tones. It became a popular choice among photographers in large part due the extensive use of slide film by the National Geographic Magazine over several decades. Ektachrome is unique because it creates a positive image that can be viewed or projected once it is exposed and processed. The film is popular with cinematographers and works well for high-resolution projection or presentations. As Kodak notes, it can also be scanned and printed onto a range of professional-grade photographic media. 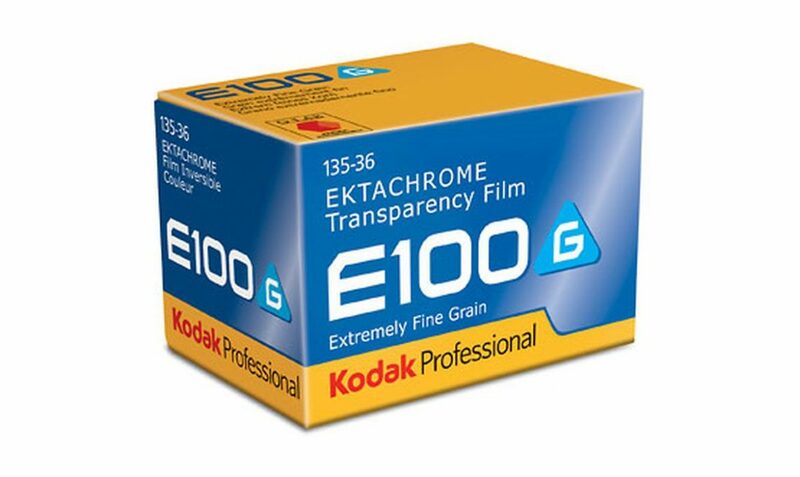 Kodak discontinued Ektachrome in 2012, as most photographers almost exclusively went “digital.” According to the company, sales of professional photographic films have been steadily rising over the last few years. The company attributes the resurgence to professionals and enthusiasts rediscovering the artistic control offered by manual processes and the creative satisfaction of a physical end product. 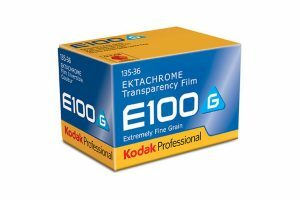 Kodak first announced that it would release its new Ektachrome film for purchase by the end of 2017. However, the release date has since been pushed back to the end of 2018. According to Kodak, the “new” Ektachrome will be very similar in color, contrast, and saturation to the 100G formulation. As described by Fstoppers, 100G stock was generally regarded as a naturally rendering film with pleasing if not relatively muted colors and somewhat better exposure tolerance than typical slide films. Ektachrome will be available in the 35mm, 36-exposure roll format for photographers and Super 8 format for cinematographers.